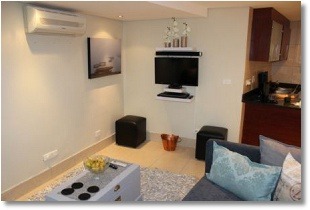 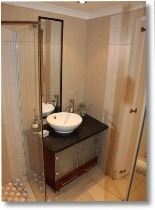 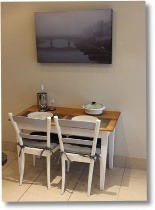 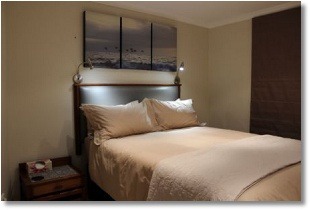 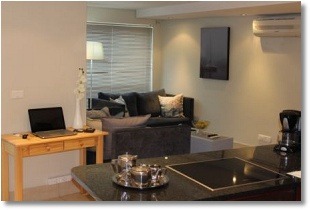 Fully equipment luxurious self catering apartment with aircon, lock up garage, Dstv, Washing machine&tumble dryer. 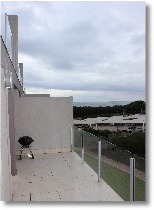 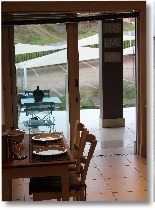 Balcony with braai facilities. 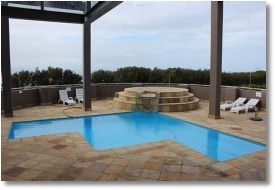 ±5 Minutes drive to a blue flag beach.Complex has a swimming pool. 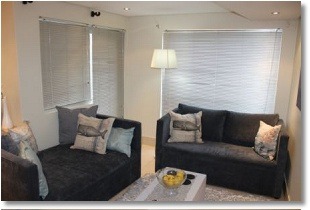 24 Hr security complex.